Louis and Jessica get pressured into volunteering at the kids' schools because of budget cuts. 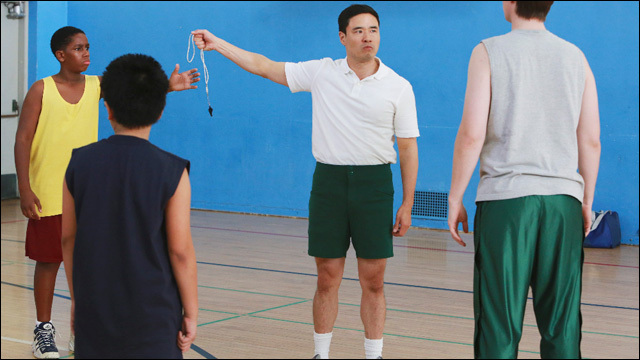 Eddie sees a whole other side of his dad when Louis -- a former semi-pro basketball player back in Taiwan -- coaches the basketball team, while Emery and Evan see a side of Jessica they wish they hadn't when she grudgingly takes on producing their school play, and puts her own spin on it. "Dribbling Tiger, Bounce Pass Dragon" was written by Rich Blomquist. Rob Cohen directed. 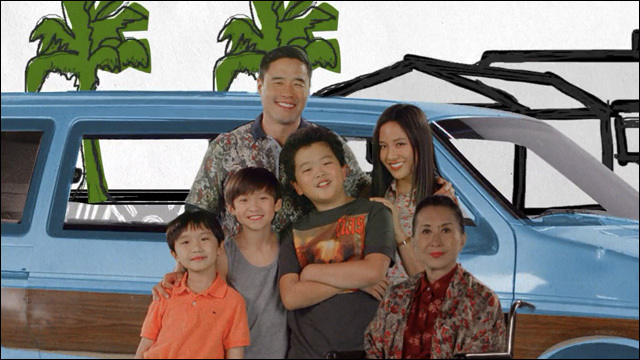 Jessica fears her family has assimilated so much to life in Orlando that they've lost their Chinese identity. 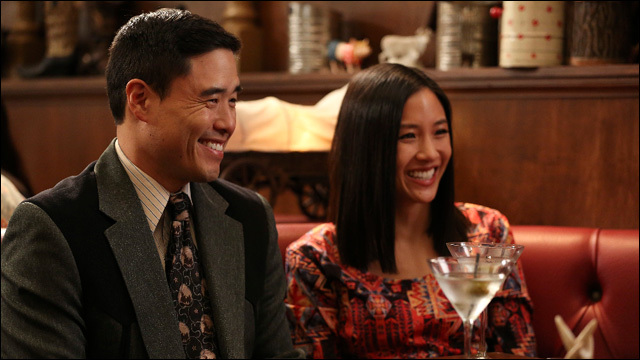 So she drives everyone nuts making them reconnect with their culture, from Louis, who she insists decline an invite to join the country club, to Eddie, who she makes do a report on China for his World Day project. 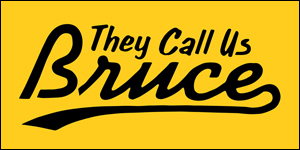 Guest starring are Lucille Soong as Grandma Huang, Chelsey Crisp as Honey, Ray Wise as Marvin, David Goldman as Principal Hunter, Luna Blaise as Nicole, Connor Rosen as Bed-Wetter Doug, Trevor Larcom as Trent, Prophet Bolden as Walter, Evan Hanneman as Barefoot Dave and Brady Tutton as Brock. "So Chineez" was written by Sanjay Shah. Chris Koch directed. 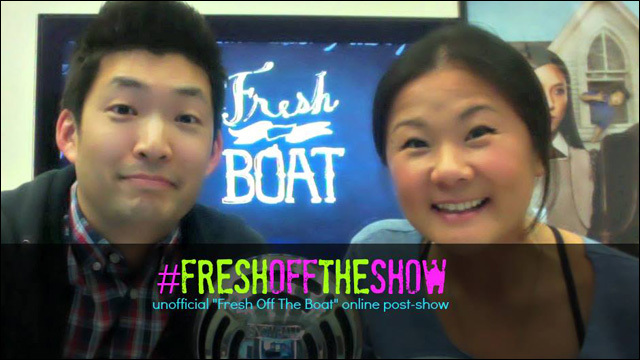 If you plan on tuning in live, then you're also welcome to jump online after every episode and join us for Fresh Off The Show, the unofficial Fresh Off The Boat online aftershow. 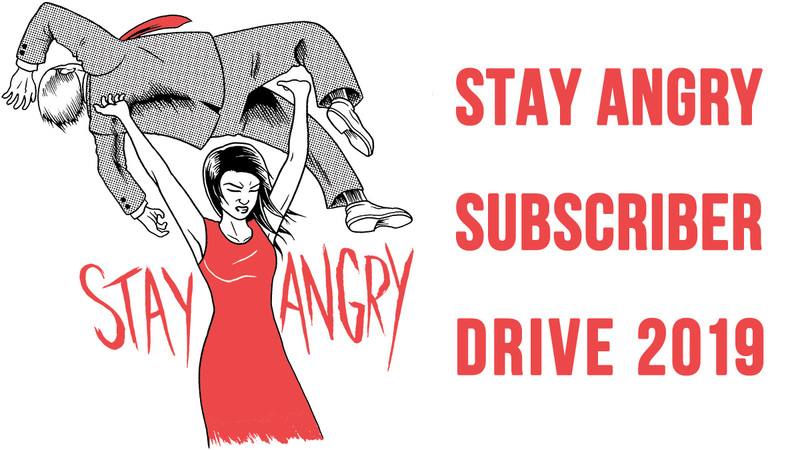 My pal Jenny Yang and I have been hopping on Google Hangout to discuss and debrief each episode. Check it out, use the hashtag #FreshOffTheShow, and join in on the chat at 8:35pm Pacific Standard Time, right after the west coast broadcast. March 24: "License to Sell"